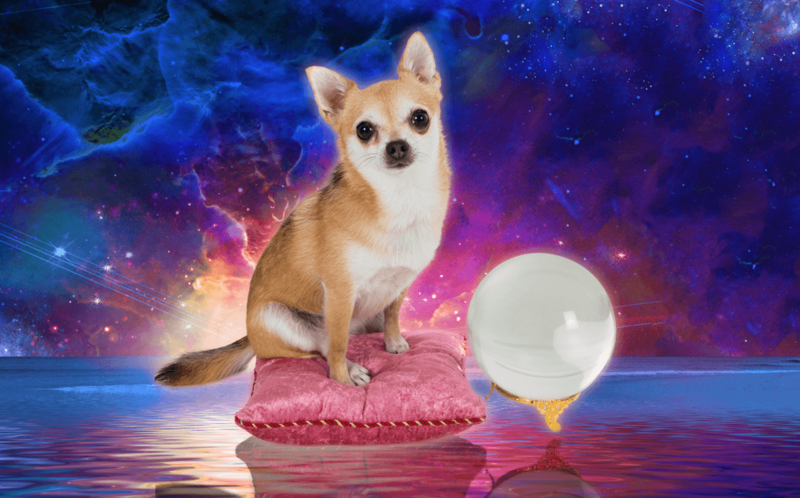 Is your pet psychic? Just as some people are more spiritual than others, some animals can also connect psychically with humans and other creatures. Think about the times you are about to feed your cat, or take your dog for a walk. Your animal companions certainly seem to predict your thoughts, even before you consciously make a decision. There are hundreds of occurrences where animals have been precursors to imminent danger. Animals can identify hazards with a higher degree of clarity than any human. They see approaching events like earthquakes, tsunamis and other natural phenomenon far sooner than you and me. People with strong psychic powers are in tune with the Spirit, themselves and their environment. The same is true for our animal companions. In fact, most animals have some psychic ability. They operate from a higher plane, using their senses more than any particular “intellect.” Indeed, your pet is extremely perceptive of their surroundings. To understand why animals are psychic, we should first examine why some humans possess psychic ability, while others do not. There are groups of people who have evolved, becoming sensitive to the spiritual gifts they possess. These individuals are intensely in tune with themselves, others and the psychic world. Many use their powers for the good of humanity, helping others to live better lives. Dogs or cats will show what certainly appears to be a psychic ability. The extent of their powers depends on the intensity of their intuitive nature. People (as well as animals) that are open to spiritual powers must rely on intuition. It is an essential part of our inner selves and a vital part of the animal world. Intuition is the key to all psychic ability! This is why animals in the wild can be more psychic than their domesticated relatives. Fending for themselves in the wilderness will drive animals to develop the will to survive. It is how they deal with the savagery of nature. Homebound pets will frequently lose some of their natural ability to sense danger, predators or other threats to their safety. However, domestication does not mean your pet has lost all psychic ability. They have simply grown less in tune with nature, replacing the natural instincts with another valuable spiritual connection, a psychic bond with their caretaker. There are some significant signs that you have developed a psychic connection with your companion. An animal that looks to you for their survival will know when you are happy, sad, frightened or lonely. They sense when you are in danger, when you want companionship and when you want to be alone. Humans, particularly those in Western cultures, often have over-developed left-brain functions. This is the home of the logical, analytical and verbal. These often drown out right brain functions, which contain the intuitive, emotional and non-linear thoughts. Psychic abilities often go hand in hand with a high-functioning right brain. As animals do not have the highly developed left-brain verbal skills that drown out these instincts in humans, they are often more psychic than their human companions. However, even though left-brain functions drown out psychic capacity in many humans, we all retain the ability to tap into the energy linking all beings. 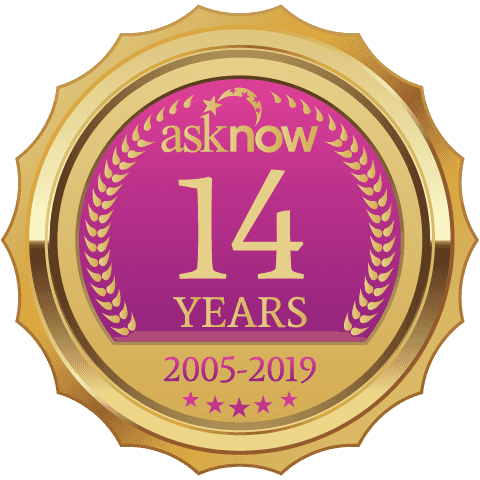 With practice, we can develop new ways of knowing and psychically connect with our animal companions, in this life and the next. There is nothing more heart wrenching than a lost or stolen pet. Some believe that a pet runs away because they have completed a karmic mission with that person or family. Their purpose is to go off to find another bond. This human-animal relationship has existed throughout history, mostly as a way for humans to both give and receive unconditional love. A psychic connection with an animal comes from aligning consciousness between human and animal. Once that alignment is established, we can perceive images, emotions and other sensations coming from out pet. Psychics use this link to find lost pets. The process is similar to how a lost pet returns to its owner, in some cases over considerable distances. Although the intensity of the psychic relationship can vary tremendously, depending on the individual animal or person, for some, the psychic bond can be quite strong. A few pet relationships can also reveal past life connections. Start your search for a lost pet by looking for a message from the animal. Frequently, these messages arrive through a dream state and are usually retrieved through meditation and deep thought. Professional psychics who specialize in lost pets will tune in to the psychic frequency of the animal, attempting to see the situation through the animal's eyes. This is useful to learn if the animal is alive, healthy and where it has gone. You may also find out if they are looking for a new home, or if it needs rescuing. If you are searching for a lost or missing pet, every minute counts. A psychic connection with your pet is possible, if you only allow it to be! Reach out TODAY and learn how!